By Kenneth Cox & Caroline Beaton. History of what the Scots ate, how and why through the ages. The politics and policies of growing and eating fruit and vegetables. Climate, soils, shelter, growing indoors, pests and diseases. Growers surveyed the length and breadth of Scotland. Comprehensive growing guide to fruit, vegetables and herbs describing the best performing varieties. A practical contemporary guide to growing fruit, vegetables and herbs in Scotland covering the best techniques for growing produce, whether in a garden, allotment, patio or window box. Scotland's farmers, growers, plant breeders, show growers, head gardeners and keen amateurs have shared their wisdom, knowledge and experience with the authors, revealing how from Shetland to Galloway local conditions affect what to grow and how to best to achieve great results. In addition to the practical information, the book covers the history of fruit and vegetable growing in Scotland including many world-beating Scottish-bred fruit and vegetable varieties such as potatoes, blackcurrants and raspberries. Growing fruit and vegetables and improving the Scottish diet is high on the political agenda at the Holyrood Parliament. How is Scotland doing and how could it do better? Though many top selling gardening books in the UK are on growing fruit and vegetables, this is the first time a book has been written specifically for Scottish gardeners. Other currently available books are written by and for southerners with no experience of growing fruit and vegetables in Scotland. I found it was full of practical and useful advice and I would recommend it as a useful addition to any Scottish gardeners’ bookshelf. 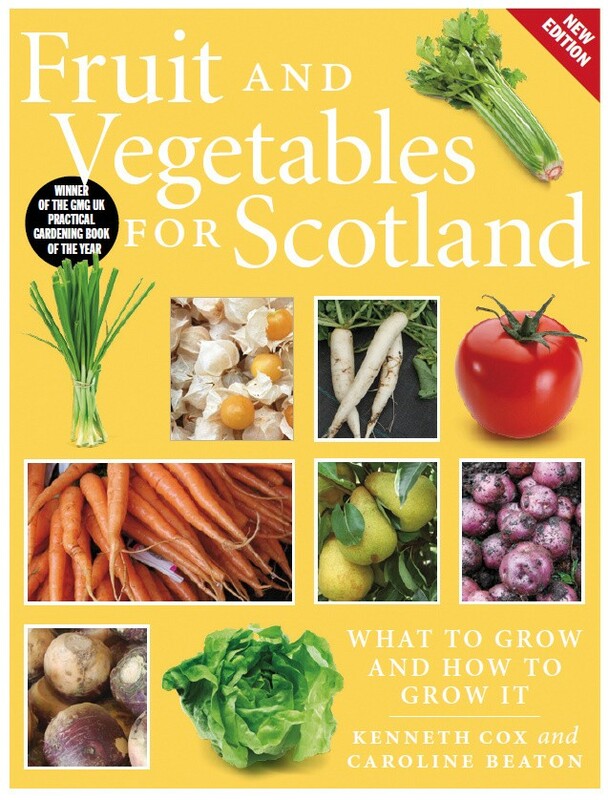 The authors have managed to convey their first hand experience of growing fruit and vegetables in Scotland. In addition, they have sought the advice of lots of well known Scottish growing experts and have included these experts’ opinions and recommendations; even when the experts are suggesting different varieties to the authors. 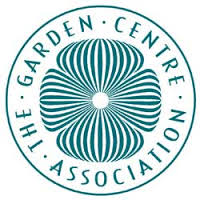 It will allow gardeners to save considerable time, especially with fruit growing, to benefit from the knowledge built up over a lifetime of growing in Scotland and go straight to the tried and tested successful varieties and techniques that will work. A history and practical guide. This book is now out of print, selling out two print runs. A new edition 2018 with updates on pesticides etc. Caroline Beaton comes from a family of enthusiastic amateur gardeners. In the days of horse-drawn carts, her Great Aunt Ray used to scoop horse manure from the street straight into the boot of her old Jaguar to take home for her beloved roses. That sort of direct action typifies Caroline's approach to life! After 25 years spent as a librarian, Caroline worked at the Walled Garden in Perth and now lives in Orkney where she has just finished a diploma in plantsmanship. She is a fish-eating ‘vegetarian', interested in the food she eats and pretty keen to know where it has come from. This is her first book.